By leveraging services like Amazon S3 to host content, AWS Competency Partner Cloudar has a cost effective way to build websites that are highly available. If content is stored in a single Amazon S3 bucket, all of the content is stored in a single AWS region. To serve content from other regions, you need to route requests to different Amazon S3 buckets. 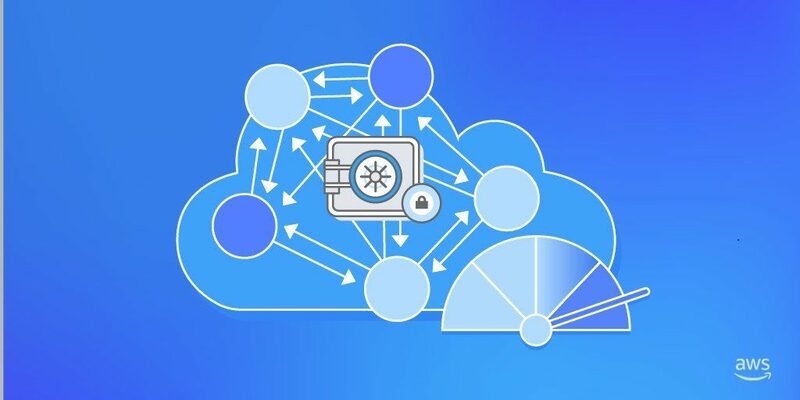 In this post, explore how to accomplished this by using Amazon CloudFront as a content delivery network and Lambda@Edge as a router.